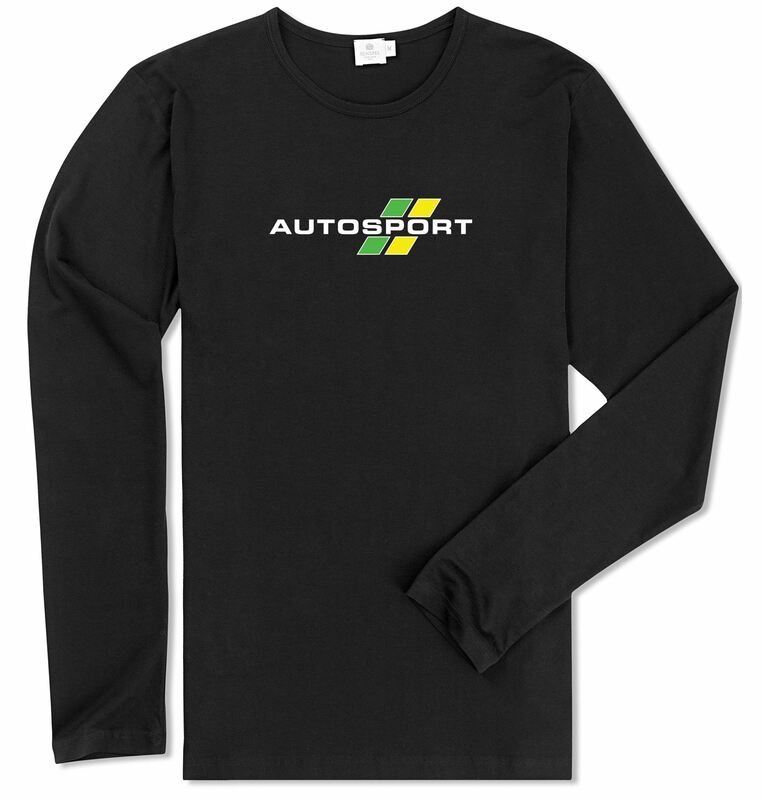 The perfect shirt for your track day experience. 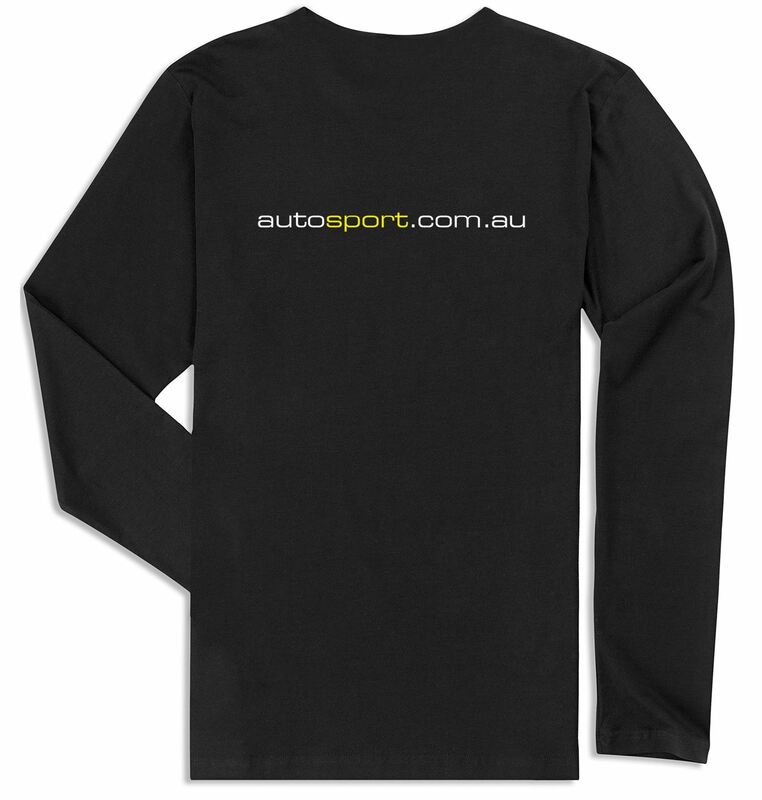 Meets the requirements for all speed events, long sleeve 100% cotton shirt. Perfect for any track day, drift practice or street drag event.